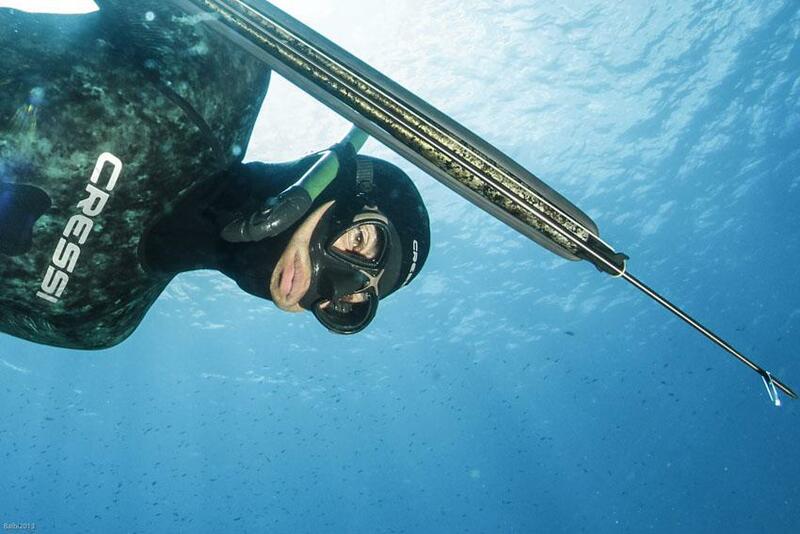 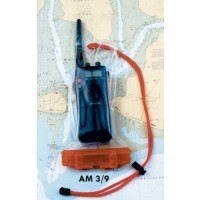 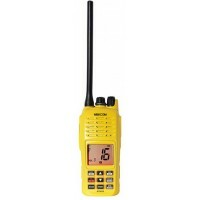 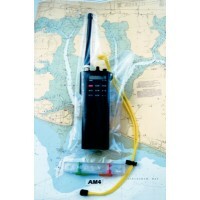 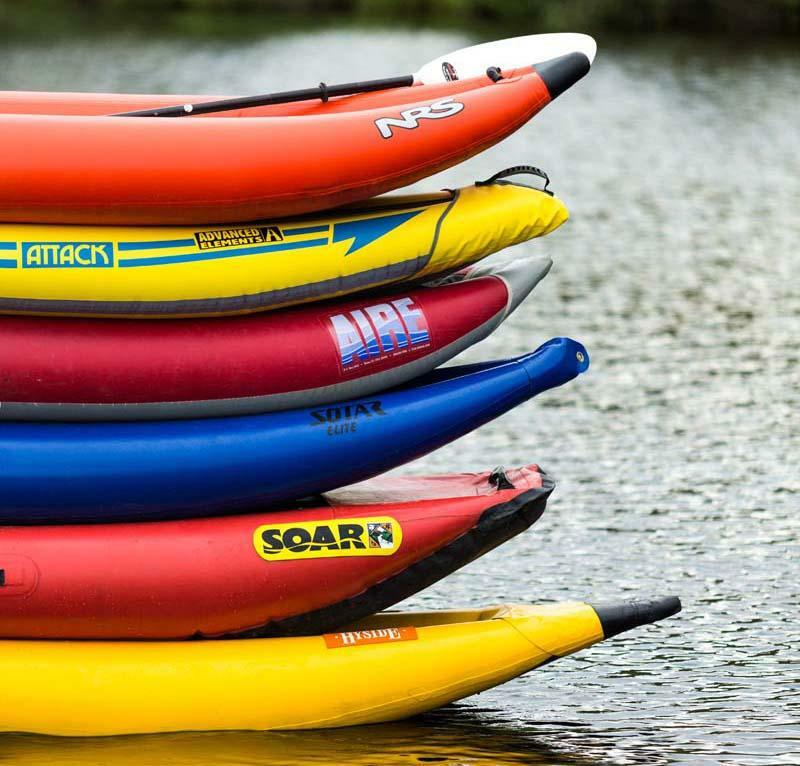 Our most amazing handheld VHF Radio! 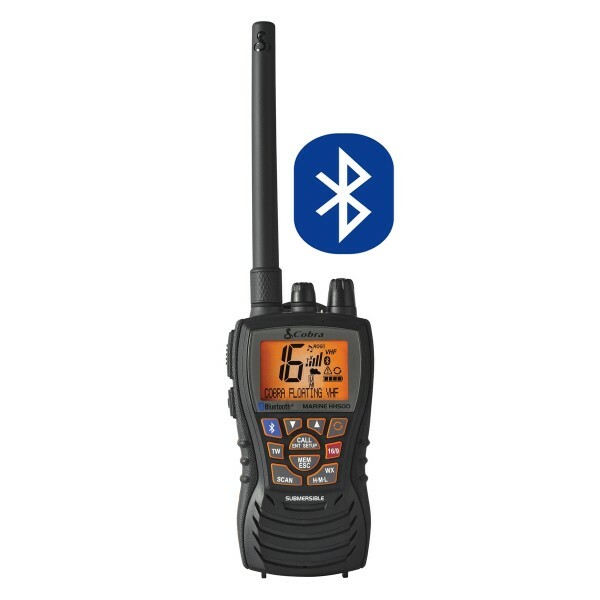 This compact floating radio features Bluetooth® Wireless Technology to make and receive phone calls. 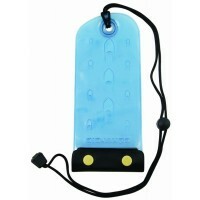 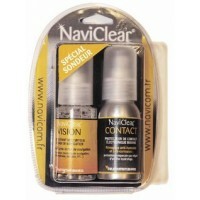 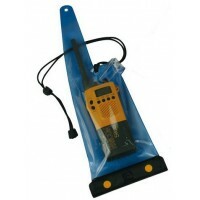 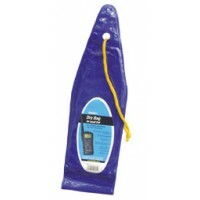 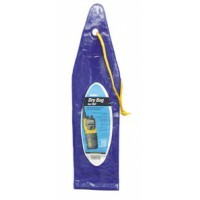 It will keep your cell phone safe and dry while communicating loud and clear. 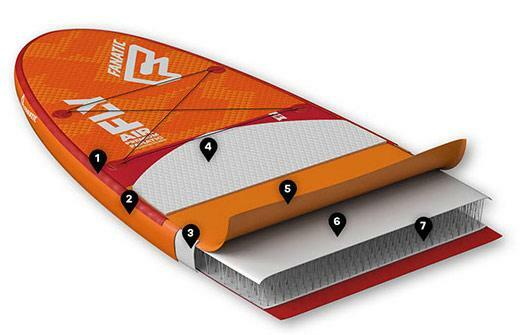 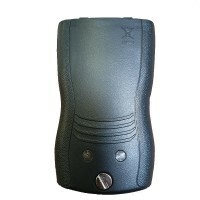 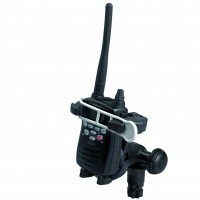 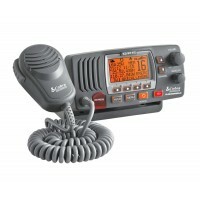 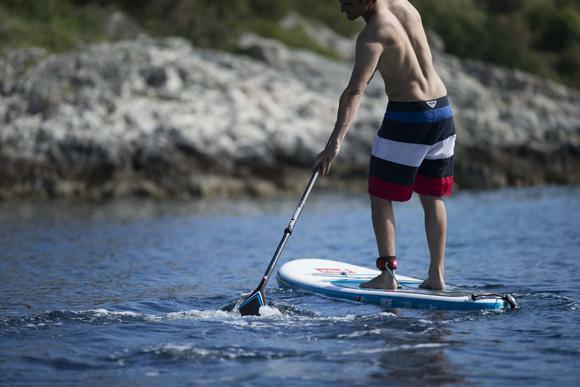 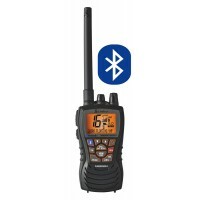 It also features Cobra's exclusive Rewind-Say-Again digital voice recorder so you will never miss a VHF radio call.